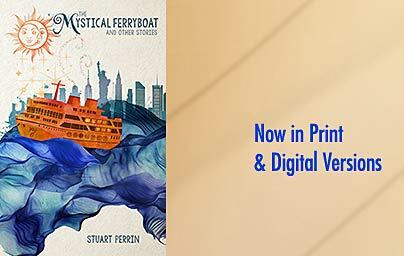 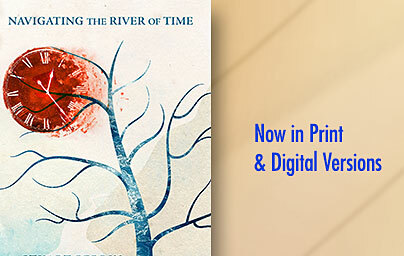 The Mystical Ferryboat & Other Stories is an anthology of three important early works in one volume….. 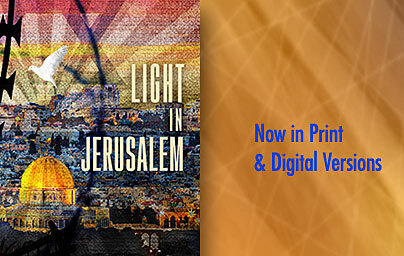 The Light in Jerusalem has always intrigued me as being one of the great mystical forces on earth…. 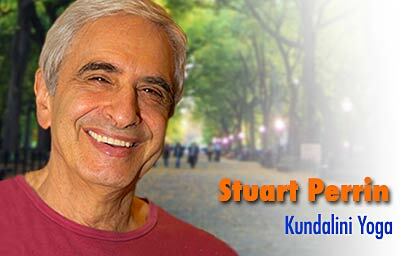 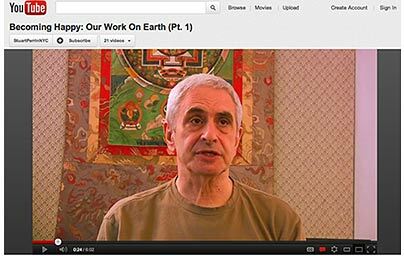 Stuart Perrin, an American spiritual master of Kundalini Yoga as taught to him by Swami Rudrananada, has been quietly teaching small groups of students for 48+ years. 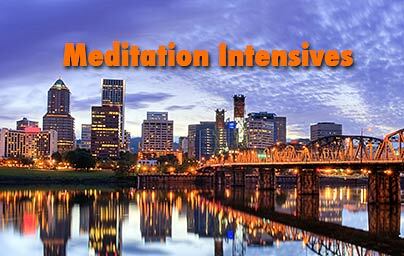 Mr. Perrin leads 2-day meditation intensives around the country and around the world. 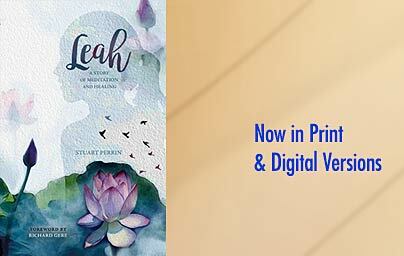 Stuart teaches in NYC at The Quest Bookshop Building 2nd Fl., 240 E 53rd St.
Stuart’s newest book From Darkness To Light.